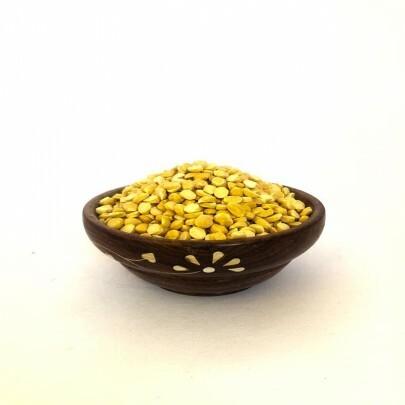 Pesticide Free, Organic Chana Dal is the split Bengal gram or Chickpeas, rich in protein, vitamins, Iron and Calcium. 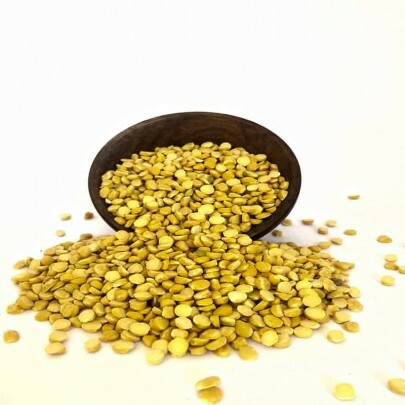 OYCFresh Chana dal is organically cultivated and packed with care and Hygiene. It is used to make dishes like Masala Vada, Ada Dosa, Parupu Keraimasiyal, Kootu and many more. Health benefits of Chana dal are, Helps in weight reduction, lowers blood sugar level and cholesterol, Prevents anemia, Balances hormones in women. Chana Dal should be added to one’s daily diet. 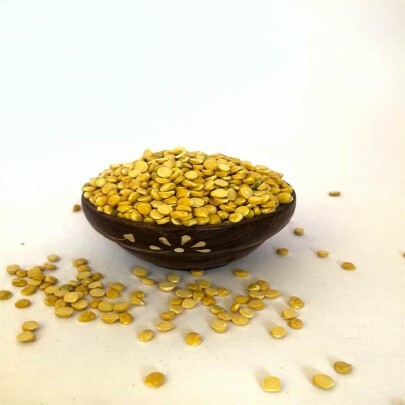 Buy Chana Dal in Chennai from OYCFresh. Get Home Delivery to your doorsteps anywhere in Chennai. Cash on Delivery accepted.